A couple of weeks ago I sold a few old bags on my Depop. I told myself I have too many bags and I definitely don't need anymore. BUT I came across this on Net-A-Porter and guess what it said? BACK IN STOCK! I clicked add to basket, checked out and the next day it was mine. I mean, I sold some old bags so this I can justify. I opted for the red and black combo, classic and very me. I'm still to take her out for a spin but I already know this will be my go-to bag. If you're interested in seeing what else I bought, check out my haul below. Very pretty bag! I got the Mini Lady Bag and I enjoy using it. Hope you enjoy using yours as well. Wow..What a lovely bag! We have organized small surprised birthday celebration party in honor of one of my student’s birthday who are taking essay writing service law from me at Essay Writers UK where I am currently working and providing essay writing and editing services. 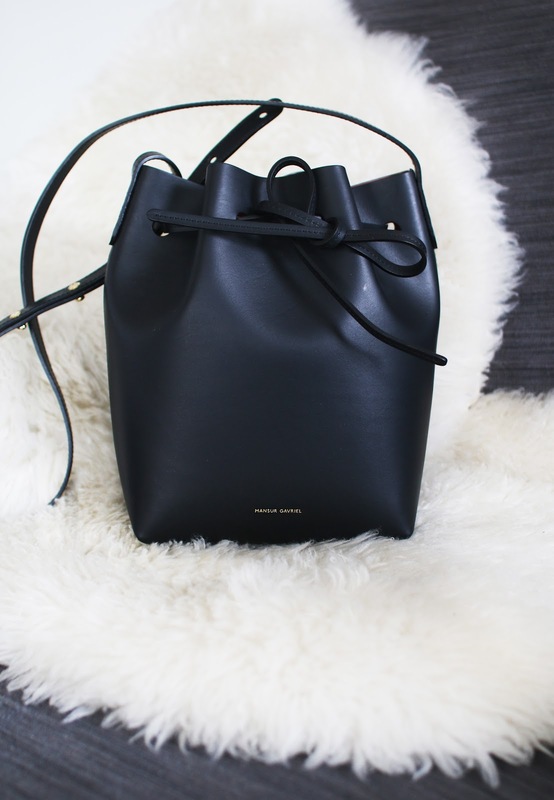 And now you give me a best idea for gift to give him, I loved Mansur Gabriel mini bucket bag which I wish to gift him on his birthday. Thanks a lot for helping me. What an impressive blog. Absolutely love this pretty bag. There are so many people who are visiting and like your site including me because it’s always provide us something different things. I just love your website and also love to provide psychology assignment help - http://www.assignmenthelpfolks.com/psychology/ to those students who are facing difficulties in writing effective coursework & psychology assignments composing at Assignment Help Folks. I am also sharing this lovely website to more people who love to read such kind of fashion & beauty blog at our consultancy. Well done! Keep sharing! 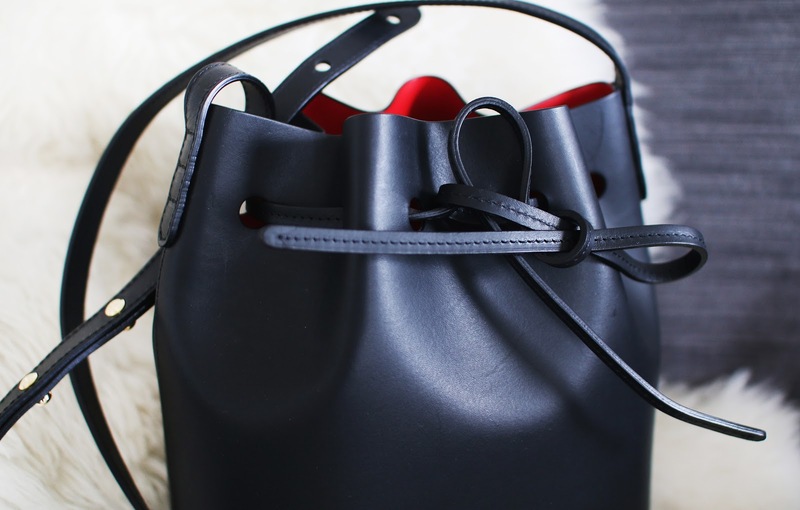 I'm such a big fan of the Mansur Gabriel mini bucket bag - I mean, how could you not? !